This product is basically worthless. 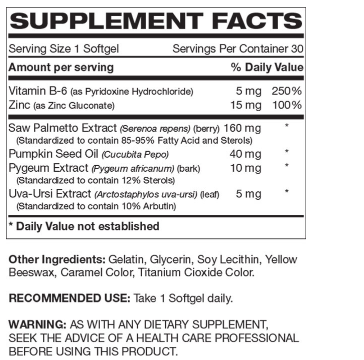 They charge way too much for a prostate supplement that doesn’t even have 1mg of sterols! Look at that lab report it is a total disgrace – not need to say more other than this is another great reason why our lab reports are so valuable. Very disappointing. Total scam.